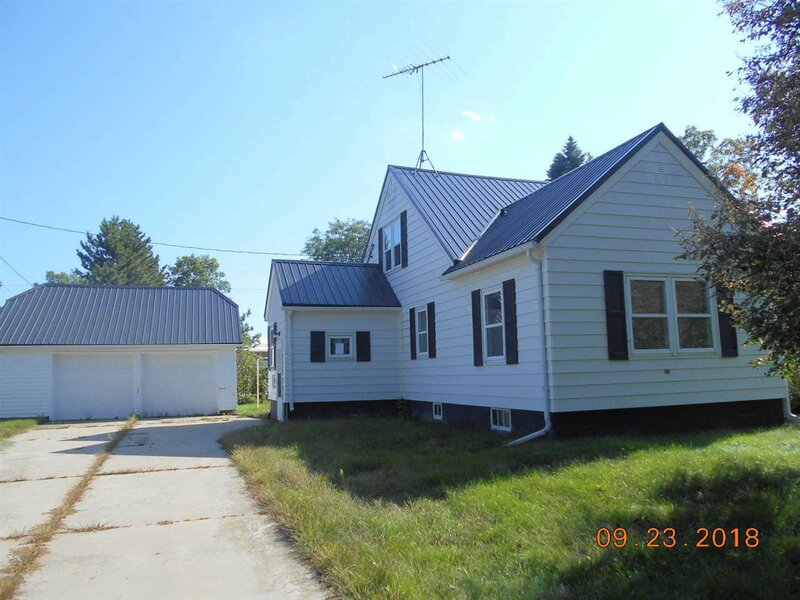 1.5 story home with 3 bedrooms, 1 bath, full basement, formal dining room, new metal roof, windows, and solar panel on southeast side, 1794 sq. ft., 2 car detached garage, located close to school in quiet neighborhood. Listing courtesy of Hometown Real Estate & Auction Co., Inc.. Selling Office: .